22 September 2016, Camus Pharma Pvt. 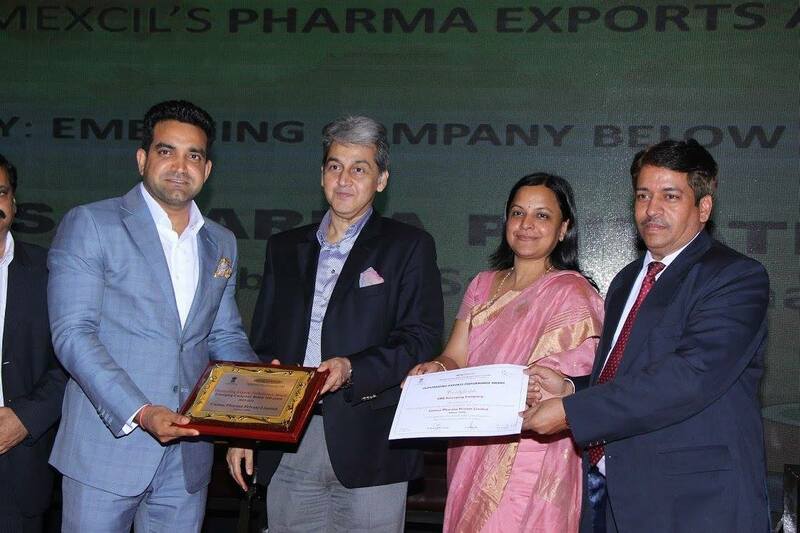 Ltd. has received “Outstanding Export Performance Award” for the year 2015-16, by Pharmaceutical Export Promotion Council of India (setup by ministry of commerce & industry,Govt. of India). 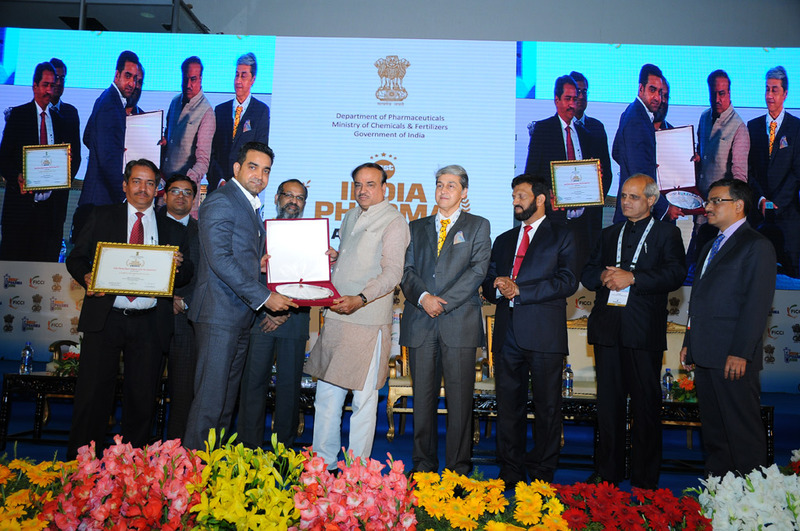 The award was given by Mr. Sudhanshu Panth I.A.S, Joint Secretory, Department of Pharmaceuticals, Ministry of Chemicals & Fertilizers,Government of India. 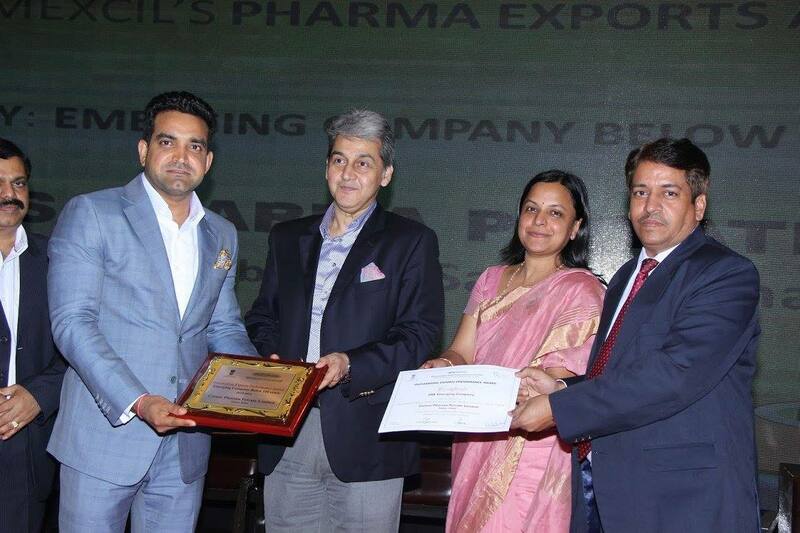 Camus Pharma Pvt Ltd, has received Indian Pharma Export Company of the year award 2015 by Department of Pharmaceuticals, Ministry of Chemicals & Fertilisers, Government of India. 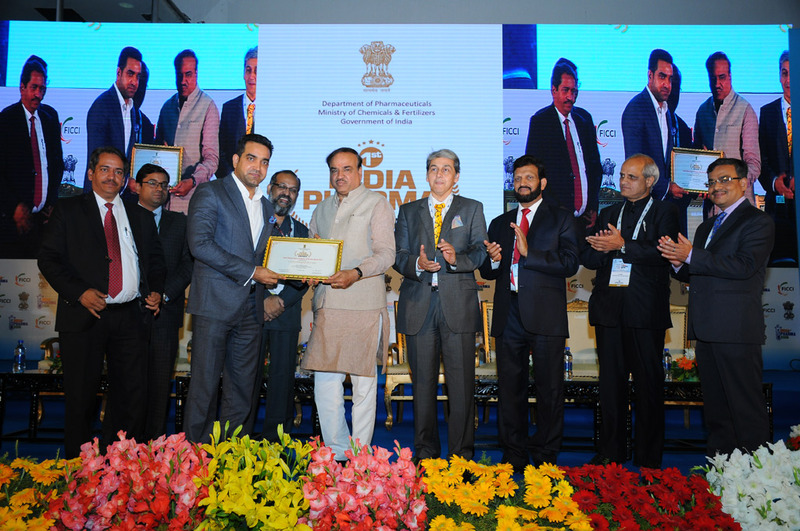 The award was given on 7th Jan 2016 by Mr. Ananth Kumar, Honourable Minister of Chemicals & Fertilisers, Government of India. 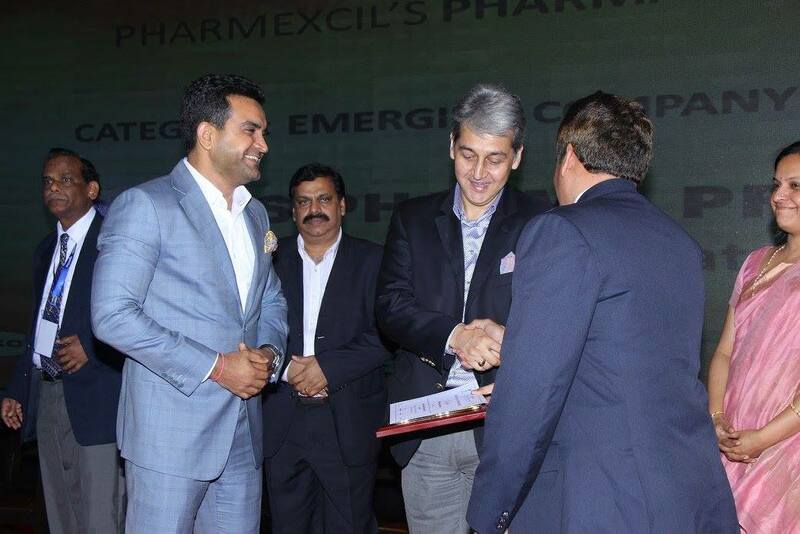 Camus Pharma has collaborated with one of the prominent Active pharmaceutical ingredient manufacturing group in Hyderabad in year 2015. In this plant we manufacture Anti Retroviral drugs & few specific other rare molecules. 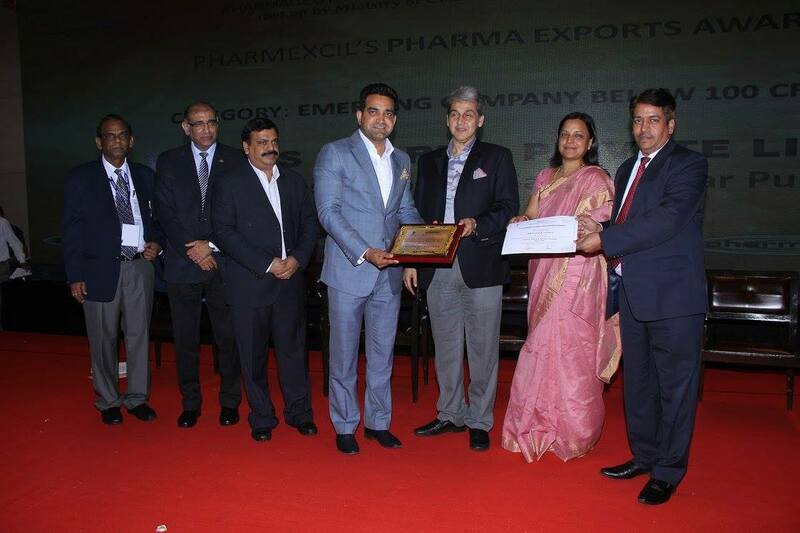 Camus was established in year 1997, as a pharmaceutical trading company. Now we have reached a turnover milestone of USD 40 millions. With time we have grown into a fully fledged manufacturing company, having manufacturing bases at six different locations in India. Our core segments are asthma, COPD, tuberculosis, ARV, oncology, anti-biotic and biotech products. Rifabutin for injection in Lyophilised form has been developed in World by Camus Pharma in the year 2014. Rifabutin is bactericidal antibiotic used in treatment of Tuberculosis. 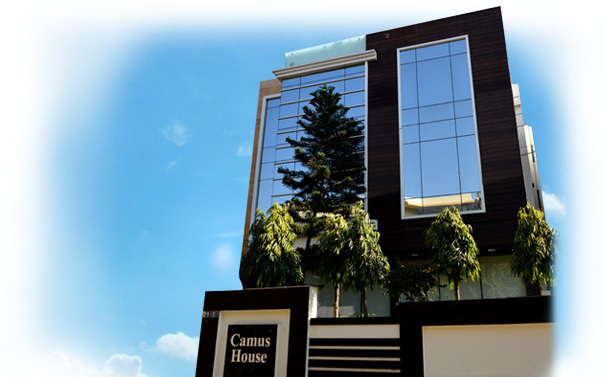 In the year 2013 on 2nd of November, Camus Pharma has had its new office in Suraj Nagar (East), Civil lines, Jaipur, Rajasthan.